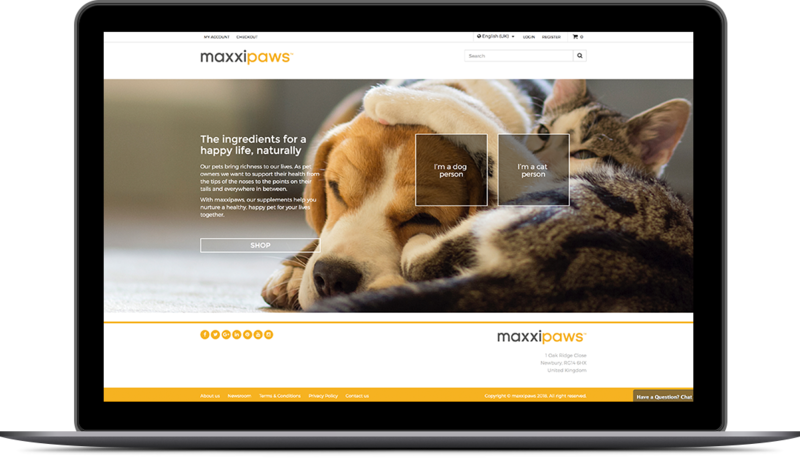 Taking a small pet supplement company and building their brand into something they can own and be proud of, creating an eye-catching identity when sat next to their competitors whilst making sure their passion for their pets really shines through. 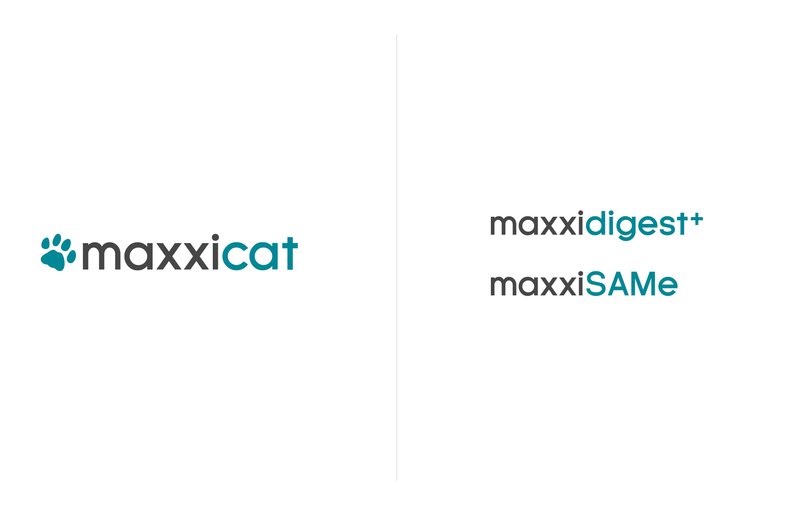 Initially the brand was known as Maxxidog, despite creating two products that were available for use with cats. 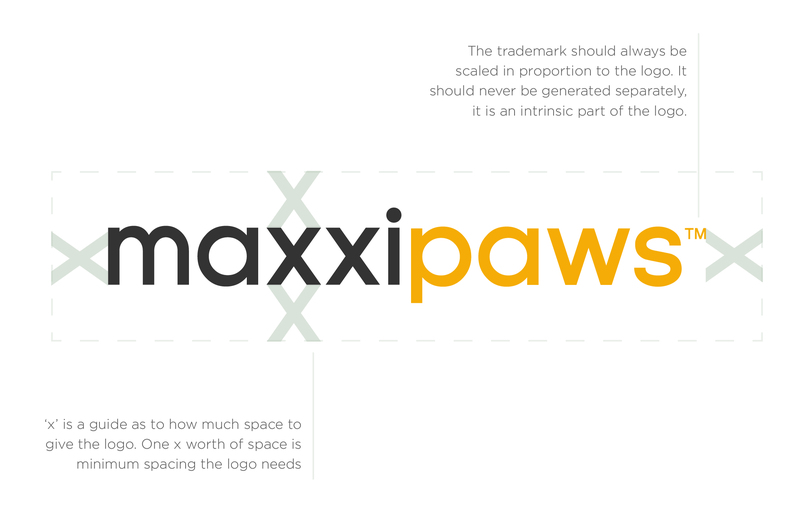 With little to no interest from cat owners, drawn from confusion by the brand name, the first step was to rebrand them to a name that encompassed both cats and dogs alike. 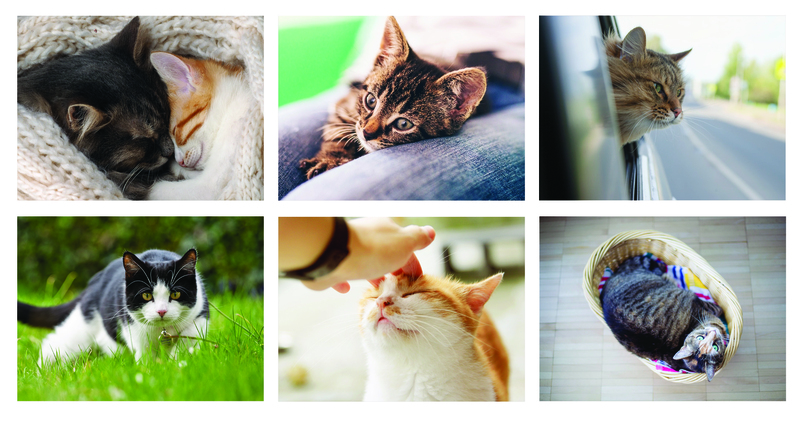 Providing them with a library of specially chosen images, creating a visual style that would follow everything they did. 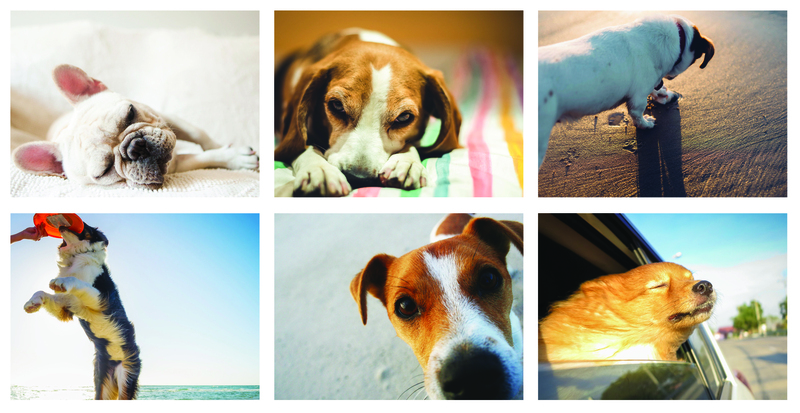 Making sure that every image was clean, naturally lit and natural, as well as highlighting all the different personalities and emotions our pets have and exhibit as members of our respective families. 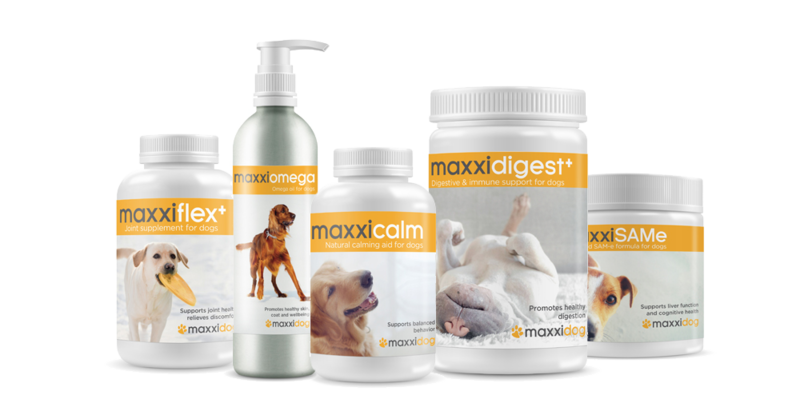 Researching into pet breeds to make sure the packaging contained breeds that would be benefitted most by the specific supplement. When faced with the packaging design, keeping it clean and bright with not too many colours in the photography to distract from the main messaging. 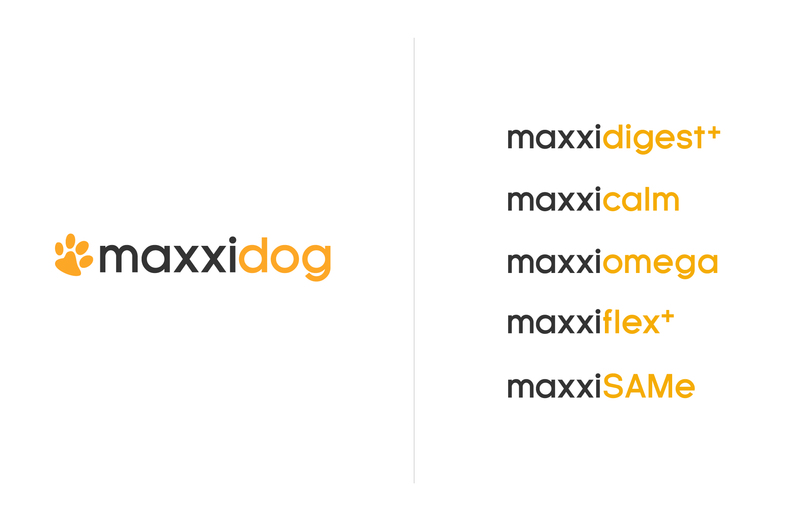 Letting the pets stand out as well as the core purpose of the supplement in the aim to be easier to read at a glance on the shelf.